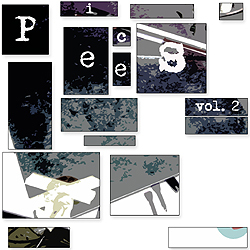 Pieces Vol. 2 is the second effort in a project designed to stretch the borders of incidental sound composition. The project invites participants to create new tracks using the provided set of four-second sound samples culled from various live performances.